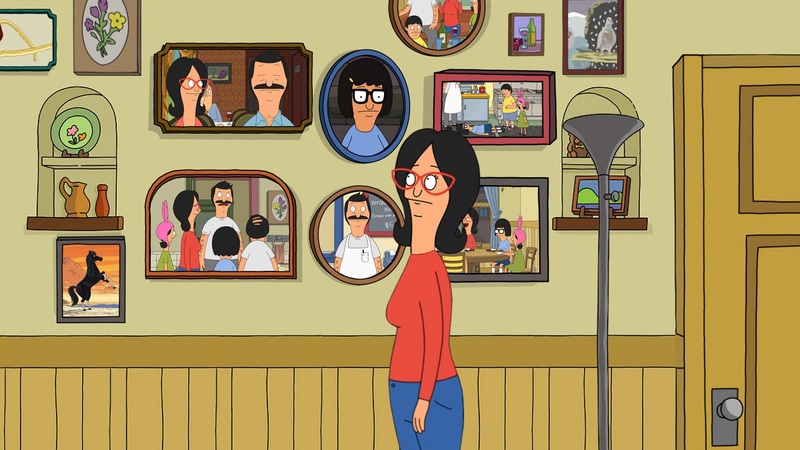 In a fun, new promo for “Bob’s Burgers,” the comedy’s on the wall… literally. 2C Creative was commissioned by Twentieth Television to develop and produce the spot, which shines a comedic light on parenting in classic Bob & Linda style. The clever concept brings a wall of Belcher family portraits to life, with each one transporting viewers into a different “parenting win” scene from the edgy animated series. For the Miami-based creative agency, which has collaborated with Twentieth Television on numerous “Bob’s Burgers” promos since the series entered syndication in 2015, the goal was to find a fresh, new way to feature the show’s clips in funny highlights that would generate weekend viewing. Team 2C researched by watching many hours of episodes, laughing until their guts hurt and then honing in on just the right balance of cast members and messaging.